 In a recent survey of Imperial Symphony Orchestra patrons, 70% of respondents indicated they would like to learn more about classical music. Not surprisingly, these results mirrored a national study from the National Endowment for the Arts that concluded 64% of Americans attend arts performances and exhibits to learn new things. In 1965, the visionary leaders who organized the Lakeland Civic Symphony created opportunities to educate, entertain and inspire audiences. 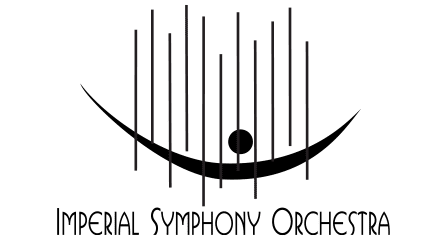 Now, 50 years later, the Imperial Symphony Orchestra has grown and expanded programs to meet the needs of our changing culture. During these pre-concert lectures, Maestro Mark Thielen takes audiences on a journey into the life & times of the featured composer, identifying themes in the music and offering insight into the processes that created familiar Masterworks.